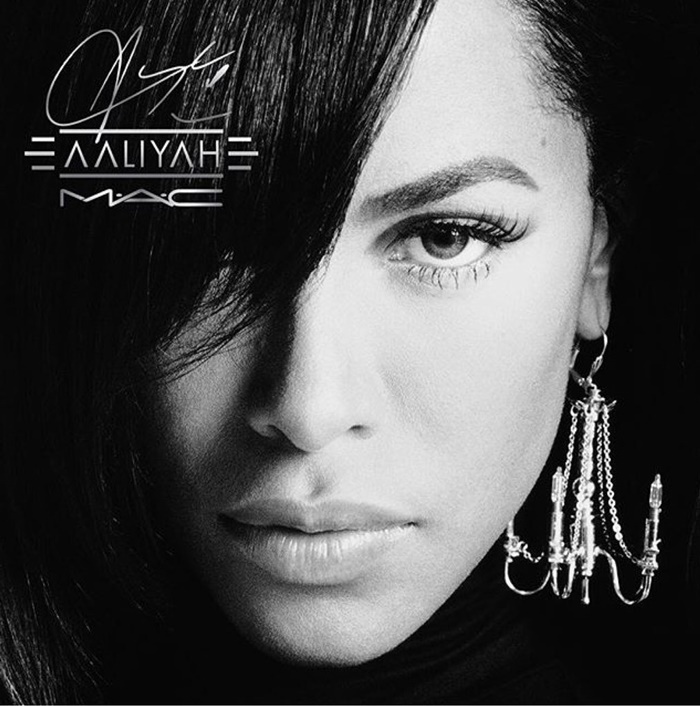 Aaliyah may be gone but MAC Cosmetics tributes the fallen R&B singer who died in a tragic plane crash 17 years ago. 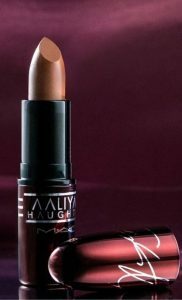 CelebNHealth247.com has the latest in beauty when it comes to MAC Cosmetics and the upcoming Aaliyah for MAC collection. 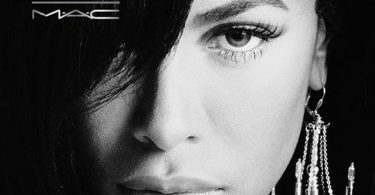 When Aaliyah died fans of her music and the industry was devastated, especially us here at the CelebN Network, because we lost many friends. She and her glam squad were our friends and we were especially devastated, we have never forgotten that day. 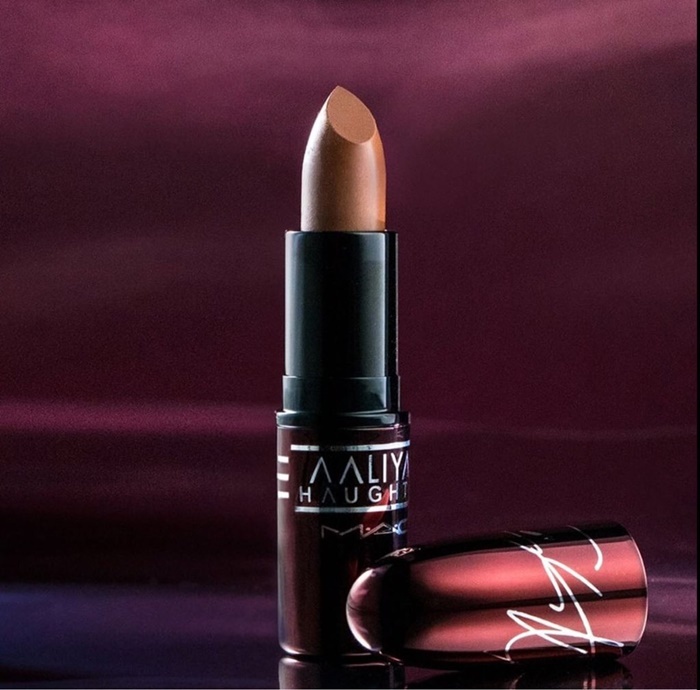 Now, 17 years after her untimely death MAC Cosmetics are honoring the angel and princess of R&B with her own cosmetic line in memory of the late Aaliyah. 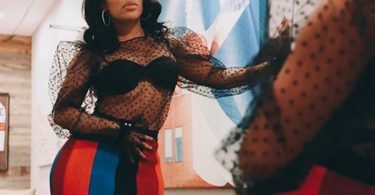 Today, Aaliyah’s style lives on by fans who are continually inspired by her fashion style and the works of her glam squad. 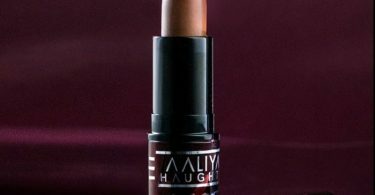 Aaliyah used MAC thanks to Aaliyah’s glam squad, hair stylist Eric Foreman, Anthony Dodd, and make-up artist Christopher Maldonado the man who pushed the envelope with her make up. 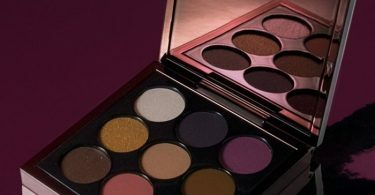 Eric Farrell was her other make-up artist, but he was working with Macy Gray and was NOT on the plane. Mr. Farrell is still working and is one of the most amazing make-up and hair stylists in the business to date. He glam squad deserves the shout out, because those were the fabulous guys behind all of her incredible fashion and style. 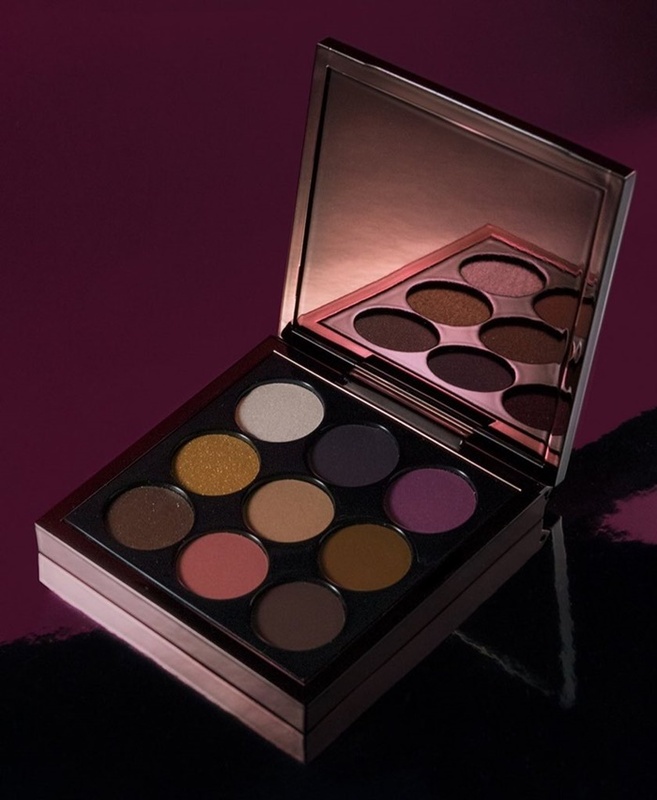 The cosmetic company announced a release date for its latest line of products inspired by the “Try Again” singer, dubbed the #AaliyahforMac collaboration. 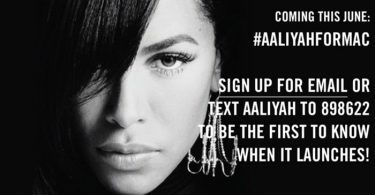 NOTE: If you are one of the many fans who are searching for a way to listen or stream Aaliyah’s music, you’re out of luck. If you didn’t purchase Aaliyah’s music back in the 90s her uncle, producer Barry Hankerson, has her discography on lockdown, according to a report published by Complex in 2016. 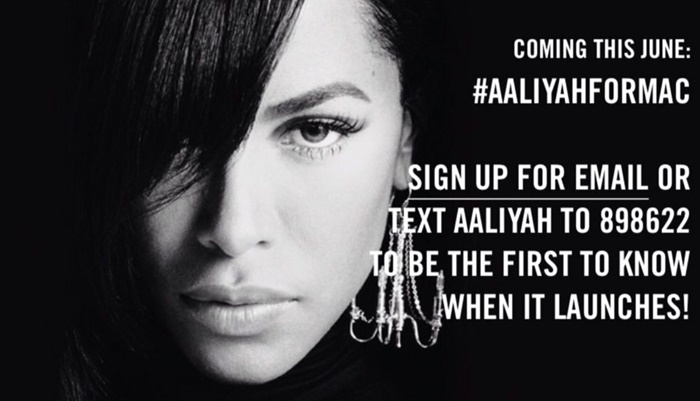 This means no Aaliyah music will be steaming on Spotify, Google Play, or Apple Music. She would be 39-years-old if she had survived the plane crash on August 27, 2001, according to Newsweek.